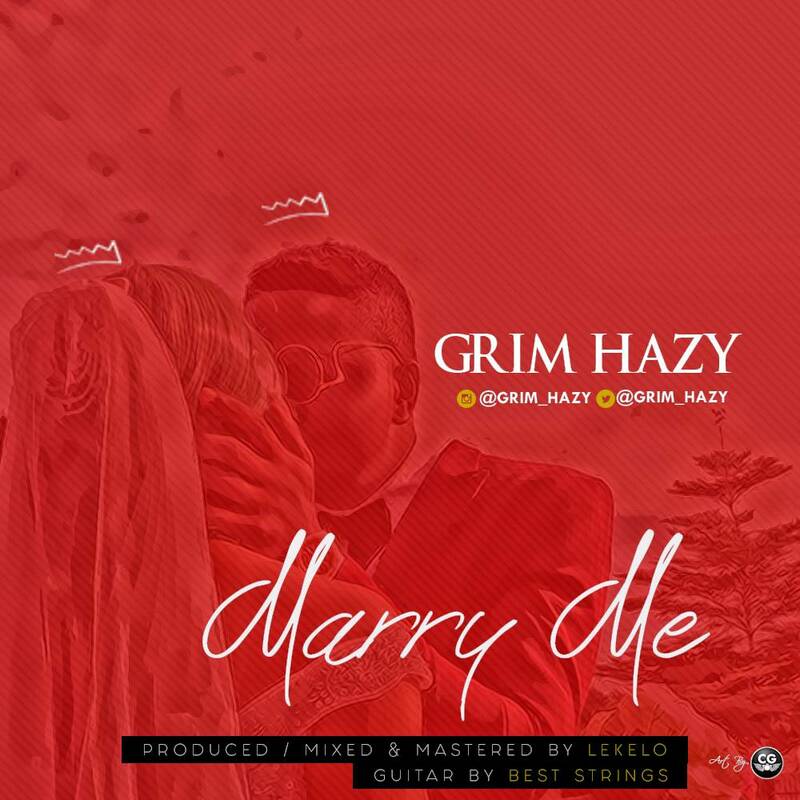 After the successful Single called ''LONI'' which came with a Successful Visual, Grim hazy decides to bring you all to another level of his Highlife hiphop style by putting all this sweet, lovely lyrics & melody into this song called ''MARRY ME''. Song Produced, mix & mastered by LEKELO & guitar by Best strings. Marry me is a continuation of ''LONI'' which means TODAY in English. 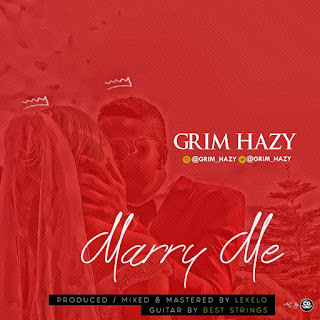 Download this tune and share to all your friends! Dont enjoy this sweet tune alone! !